Dance City, Newcastle, is offering a one-off amazing experience to boys. A dance workshop led by teachers from the Dance City Centre for Advanced Training (CAT) to give boys an insight into the wonderful world of dance and some of the training involved in becoming a first class performer. Who: We welcome boys who are both beginners and those with experience. 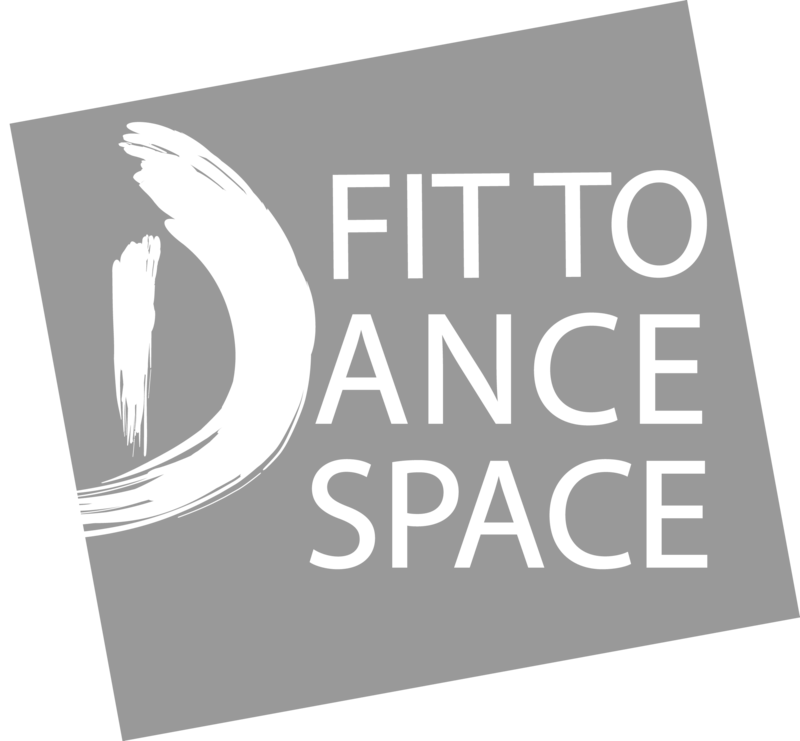 The day is about sharing practice and ideas with experienced teachers from a mixture of dance disciplines. Want to know more about the Dance City CAT? Want to find out more about the Dance City Learning Academy?